Now a major Sky TV series starring Benedict Cumberbatch. The once illustrious, once wealthy Melroses are in peril, and Patrick Melrose, now a husband and father, is trying to gather together the pieces of his life. Caught up in the turmoil of broken promises, assisted suicide, adultery and - most tender and terrifying of all - fatherhood, Patrick is still a long way from salvation, but even as the family struggles against the pull of its dark past, a new generation promises new light, new hope and - perhaps - the promise of a brighter future. 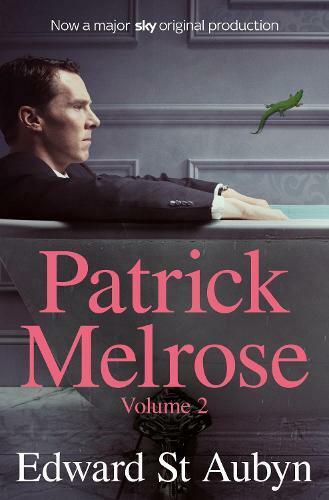 Patrick Melrose Volume 2 contains the final two novels in the series, Mother’s Milk and At Last. Searingly funny and deeply humane, Patrick Melrose Volume 1 contains the first three novels in the Patrick Melrose series, Never Mind, Bad News and Some Hope. Patrick Melrose is now a husband and father, but his family's dark past still stalks his present and threatens his hope for the future.